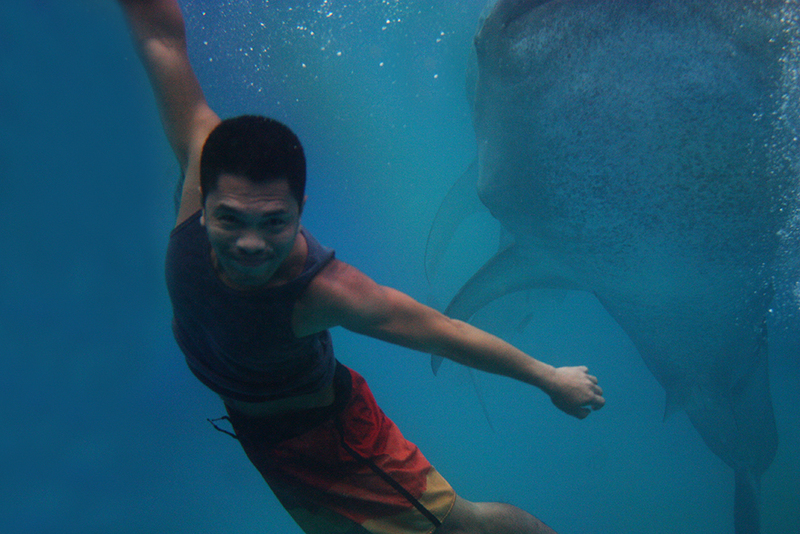 Moalboal (pronounced as mwal-bwal) is one of Cebu’s most popular diving destination. Ten minutes boat ride away from the main land is the small yet very precious Pescador island. It’s underwater is considered as a diver’s paradise, It is filled with a variety of beautiful corals and many species of reef fish. 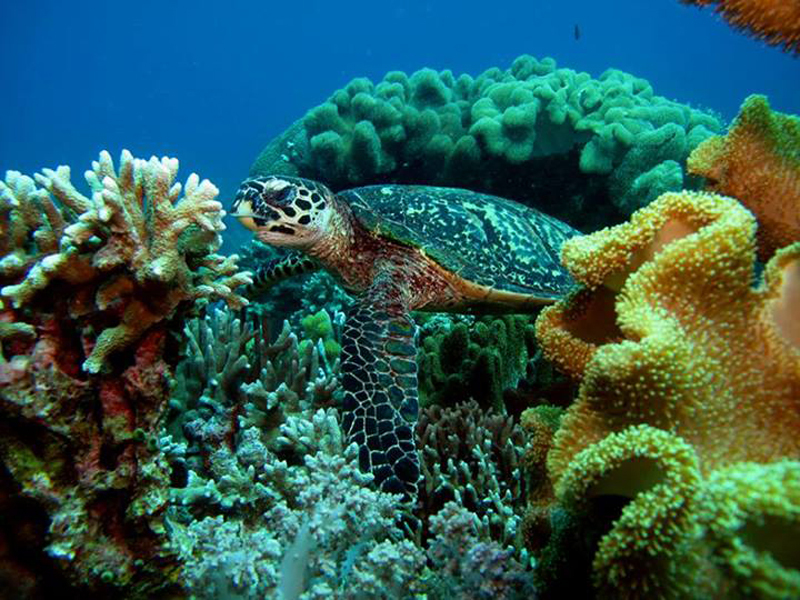 It is home to thresher sharks, frog fish, turtles, and hundreds-and-thousands of sardines. 1. 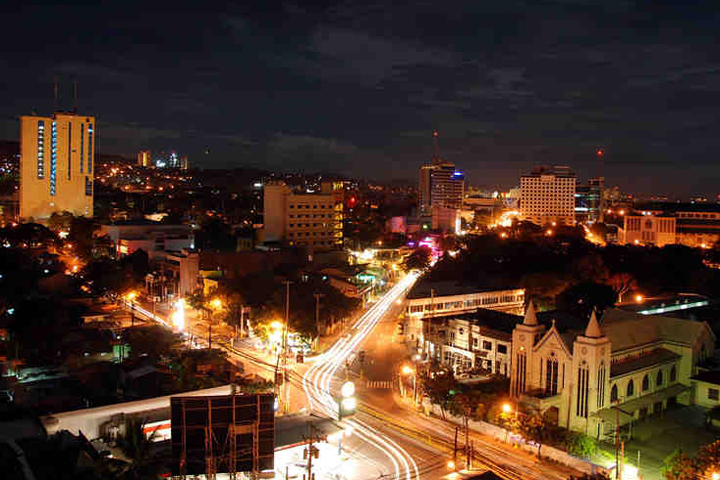 From any part of Cebu, hire a cab or ride a jeep to the South Bus Terminal. 3. Get off at Moalboal town , then hire a tricycle or habal-habal for either Panagsama or Basdaku beach. Most tourists opt to ride a V-hire(vans) to Moalboal since it’s faster. Fare: Php120. They are located at One Citilink Terminal, a few minutes walk away from the South Bus Terminal. Travel time from Cebu City to Moalboal takes approximately 2 to 2.5 hours. 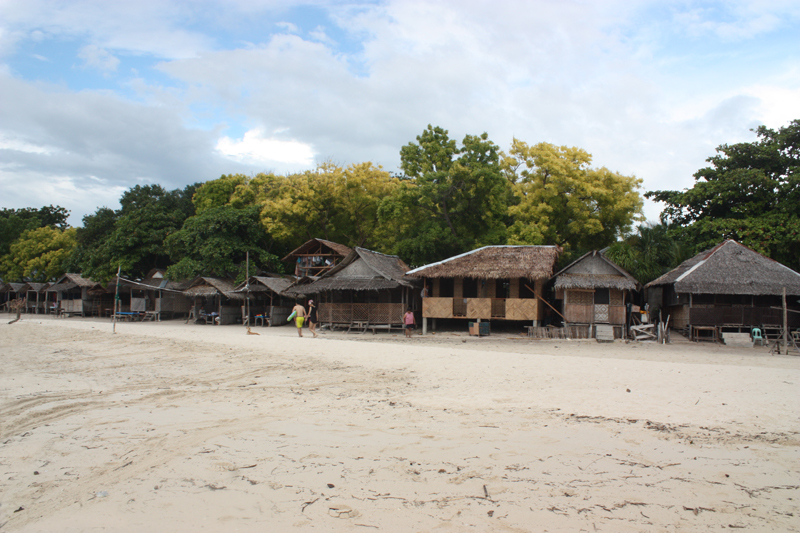 These are the two main beach destinations in Moalboal. Both offers easy access to Pescador island which is the main diving spot in the area. 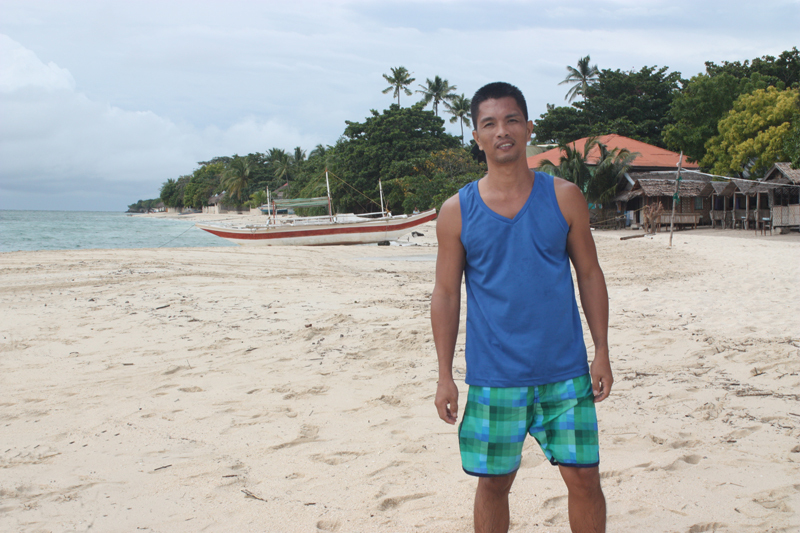 Panagsama does not have a white sand beach. Instead, dead corals line its shores. If you’re looking for cheap accommodation in Moalboal however, you would probably prefer to stay here as you will find more cheap, budget and affordable rooms in Panagsama. There are fees that you need to pay before you get to Basdaku White Beach- P5.00 each for the barangay and P10.00 each for the owner of a private lot that is being used as an access to the beach. Accommodation in Basdaku is not as cheap as the ones in Panagsama, most probably because Bas Daku has a long white sandy beach. There is plenty of accommodation at the beachfront including nipa huts and cottages which can be rented for a day or overnight use. The beach is nice but there’s really nothing to rave about. Simply put, you’re not really missing that much if you decided to stay in Panagsama. 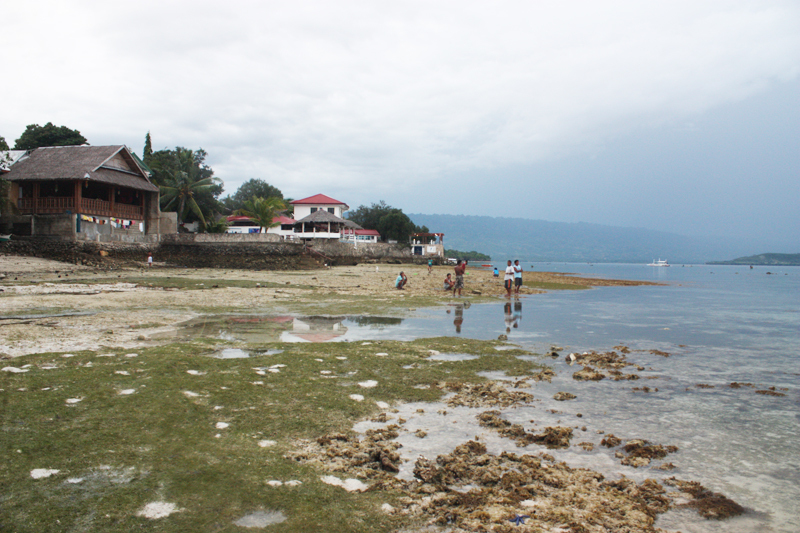 There’s plenty of more beautiful beaches in Cebu than the white beach in Basdaku. We arrived in Basdaku after our great experience at Kawasan falls in Badian at lunch time. Just like what happened in Matutinao, Badian, we were immediately swarmed by local men, this time, tricycle and motorcycle drivers offering their services. We ignored them and walked straight to the market for a quick lunch in one of the carinderias. One of the motorcycle drivers was very persistent, he followed us and waited until we finished lunch. Eventually, we agreed to hire him to take us to our accommodation in Panagsama for P150.00. Later, we struck a deal with him to bring us to Basdaku beach and pick us up later in the afternoon to take us back to Panagsama for another P150. My own Review: We stayed in one of their fan rooms for P750.00 during our visit to Moalboal. The cottages are clean and spacious with free wifi. What I really liked about this place was the availability of a kitchen complete with kitchen utensils and a fridge, which we really took advantage of. I have a good cook who travels with me 🙂 The lady caretaker was very nice. Highly recommended. GETTING AROUND: Take a motorcycle or tricycle. Fare should be around P25-Php50 to either Basdaku or Panagsama. You may also rent a motorbike for Php135 to Php900/day depending on the type of motorbike you want to rent. Recommended activities. 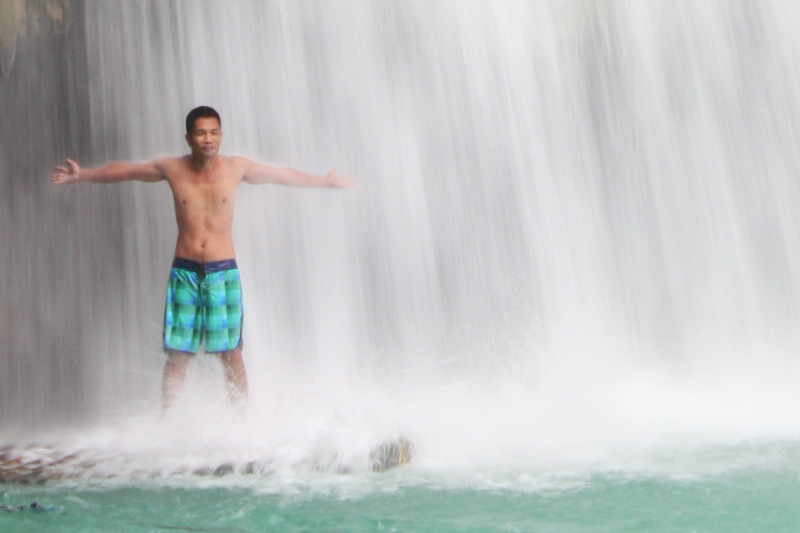 Aside from snorkeling/diving at Pescador island, I highly recommend a side trip to Kawasan Falls in Badian which is approximately 30 minutes ride away from Moalboal. The most complete Moalboal escapade post! Thanks for sharing this to the web Lakwatsero! My friends and I are planning a day trip to Moalboal on either the 21 or 22 September 2015. We are wondering if it’s possible to just do a day trip to Moalboal without staying over on the island. We’re staying at Cebu City and are a bit concerned that we might get stranded on Moalboal. Hi. Very nice blog! May I know your itinerary for the Badian-Moalboal? Thanks! It’s not true that dead corals line its shore. In fact, there are numerous house reefs along Panagsama. Some of the best I’ve seen in the Philippines.